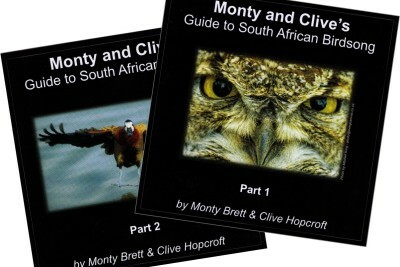 These CDs, narrated by Monty Brett and Clive Hopcroft, provide recordings of the most common bird calls you’re likely to hear. Monty and Clive give helpful hints and tips throughout the CDs, making it much easier to remember the calls. Part 1 contains 71 calls, and Part 2 contains 46 calls. Swarovski has become one of the most popular brands in the world. Their products carry a 15-year guarantee and their state-of-the-art optics are unrivalled. The binoculars are waterproof to several meters, have a close-focus facility and fixable diopter, so they remain adjusted for your eyes. 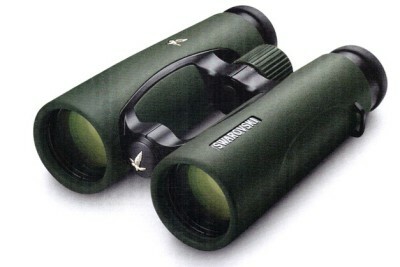 Swarovision binoculars are the latest addition to the Swarovski range. Sleek and light and with even closer focus, these are the ultimate in optical perfection. The range includes 10×42 and 10×32, which are highly recommended for birding. Swarovski's are the binoculars of choice for many of our top birders including Clive Hopcroft, Geoff Lockwood, Dr David Johnson and Dr Warwick Tarboton. The ATS 80 telescope has a 20-60 zoom lens and a close-focus facility and can also double as an 1100mm camera lens by fitting a camera adapter.